Recently, I had the pleasure of meeting with a Central Florida wife and daughter of a gentleman who is already living in the nursing home. They were struggling to figure out how to continue paying the cost of his care. The nursing home bill was about $6,500 per month. Medicaid Planning could help them. While the gentleman didn’t have a lot of money, he did have a large IRA. These ladies sought counsel from other folks who weren’t board certified in Elder Law. Nor did they offer this family a solution which was pretty easy to see. Medicaid has special rules for the treatment of IRA’s and other qualified money. The money doesn’t have to be spent down nor does it have to be cashed in. It can be made an exempt asset for Medicaid purposes simply by following the rules in Medicaid Planning. Had they not been referred to me, this family would have cashed in the husband’s IRA incurring unnecessary tax consequences. They also would not have applied for benefits which can help pay for his care in a nursing home. 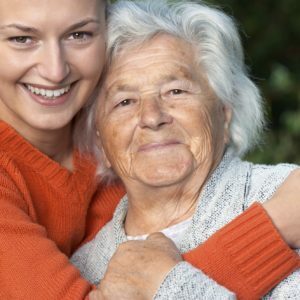 It is important to consult with a board certified Elder Law Attorney to learn the facts about how to pay for long term care.